 If you’re not one of the 35 000 cyclists taking part in this year’s Cape Town Cycle Tour pack a picnic, slap on some sunblock and come cheer on the riders. Here are the best viewing spots along the route. Paradise Road is good for watching cyclists speed past and start the climb up Edinburgh Drive, which is the steepest gradient of the Tour. If you’re keen to spot a family member or friend then this is the best vantage point, as the cyclists slow down on the ascent. And if they’ve done enough training they could still give you a smile. The bridges along the Blue Route are also a crowd favourite. Muizenburg and Kalk Bay locals line the roads and a little further along there’s pedestrian access to the grassed area at Glencairn Beach. Main Road is the next popular spectator point. Jubilee Square is a long-standing favourite and always has a great vibe. Getting in and out will be a challenge, as the roads are closed, obviously, for the race, but it is worth it: pack a picnic or jol with the locals. As riders get close to Chapman’s Peak, cyclists ride past the Noordhoek Farm Village. Locals access this area on foot or relax at one of the restaurants on the roadside. After Chappies the route slices through Hout Bay: Stroll down to Main Road (M65) and give the cyclists a much-needed boost before they tackle the infamous Suikerbossie. Suikerbossie comes late in the day and has a fearsome reputation. It is a great place to watch. You will need to walk a short way, there is no parking on or even near the climb itself. Now the riders speed past Camps Bay beachfront, before the thrills at the sharp left turn from Victoria Road into Queens Road, Sea Point. A pedestrian bridge here gives access to both sides of the road. Lastly there’s the Promenade and finish line. Stash your trash – if there isn’t a bin nearby carry it until you find one. Ignore any baboons that may cross your path and do not feed them! Keep food out of sight. You may not make fires along the route (this includes open and gas fires). Don’t throw cigarette butts anywhere. Fires can take hold in an instant in the Cape’s hot, dry March weather. Do not remove or break rocks, pick plants or feed any of the wildlife. Be mindful of fynbos: when you drive out to support the cyclists along the route be careful where you park your car so as not to cause any damage to the indigenous flora.